Opening Night After Party at The Edison Ballroom - September 19, 2013. Here are a few photos. The rest are in the Gallerie. Wonderful photos!!! Thank you, Rene. 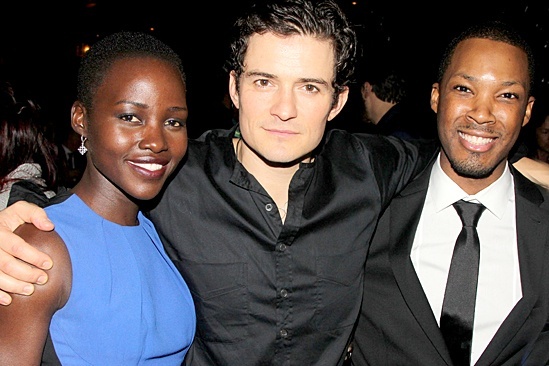 Condola and Orlando look marvelous. Thank you for sharing these great pictures, Sunstar. 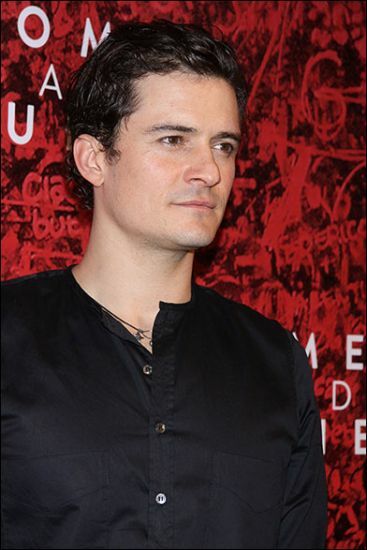 Orlando looks just a bit tired, but very relaxed aswell. 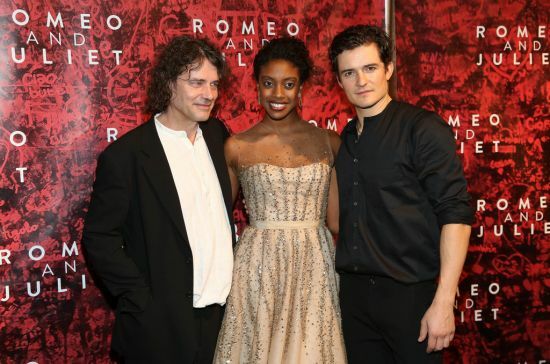 And Condola looks really stunning in her evening dress. I saw other pictures of the Opening Night After Party somewhere on the internet. Can´t quite remember wich website it was ..sorry. And I think I saw the wonderful Ian McKellen among the guests, too. All in all I am very happy, that this play has so much response from the press and audience. This is balm for the soul for each single acter/actress there and the production itself. Hope the success will continue. I love the photos! 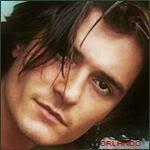 Orlando looks so gorgeous. 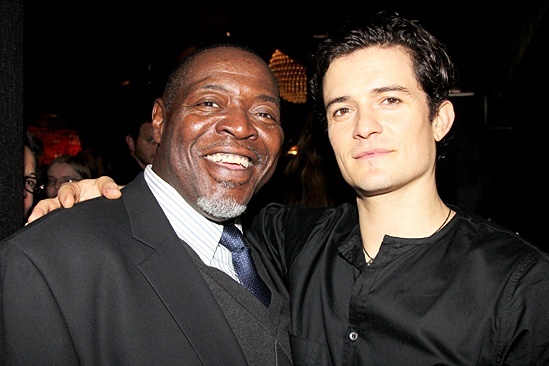 Chinny, I am also glad to know there are pictures of Orlando with Miranda. Thank you very much Rene for posting these beauties. 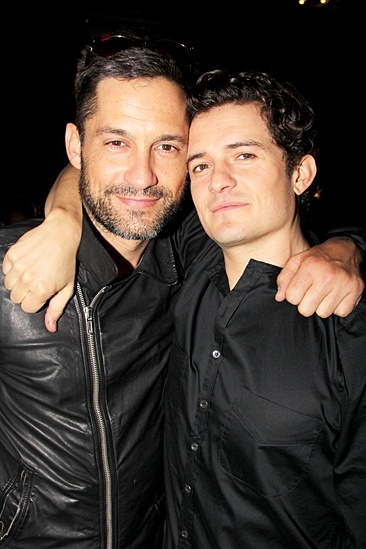 I love that picture of Orlando & Miranda! What a beautiful couple. Thank you Rene for posting these beauties. Ahhh ... there they are. Those I have seen, Sunstar. Thanks, Rene. Love those additional finds ... hey, I love them all!!! I have just found two other, very touching pictures of the Opening Night After Party. 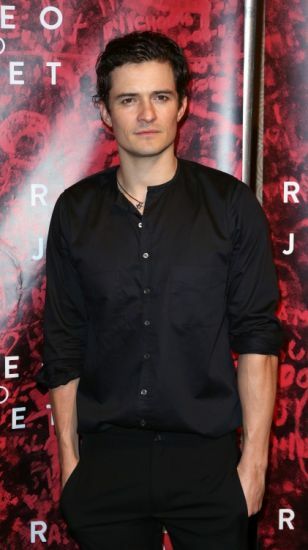 Can´t stop looking at him and trying not to cry for joy. And see how Condola is giving him a hug. That is soooo very sweet and touching. Oh, my -- how sweet and touching is this. Thank you, Chinny. Thank you so much, Sunstar and Chinny, for all the beautiful pictures of the Opening Night After Party. Aww, thanks for posting those two pics, Chinny. Wonderful photos. Thanks for finding and posting, Rene. 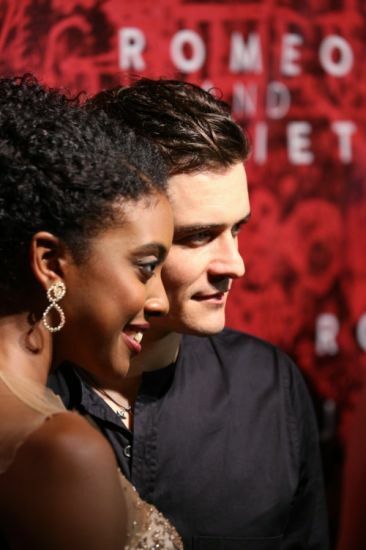 More wonderful pictures of the Opening Night After Party? Thank you so much, Sunstar !! Wow, look how stunning Orlando looks there. Exhausted, but fully satisfied. Also some family and friends pictures ... now is that sweet or what? Seeing these pictures of Orlando crying is getting me all emotional. 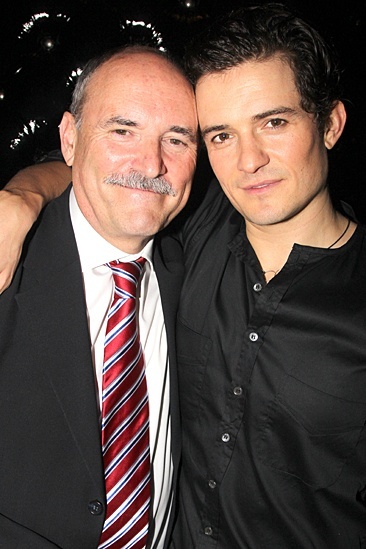 I also love all the pictures from the After Party, I especially love the ones of Orlando with his Dad and with Enrique! Thank you Chinny and Rene for posting all these wonderful and emotional pictures. 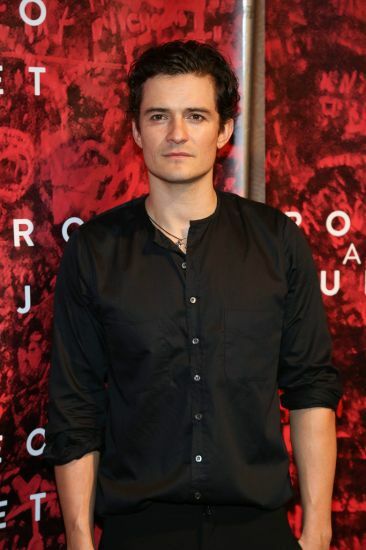 Orlando is gorgeous as ever and I love Condola's dress. So beautiful.